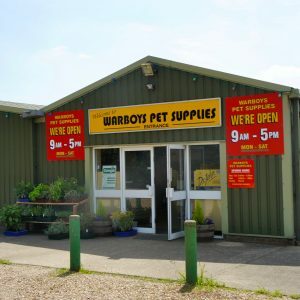 We are located just outside Warboys on the A141 heading towards Chatteris. 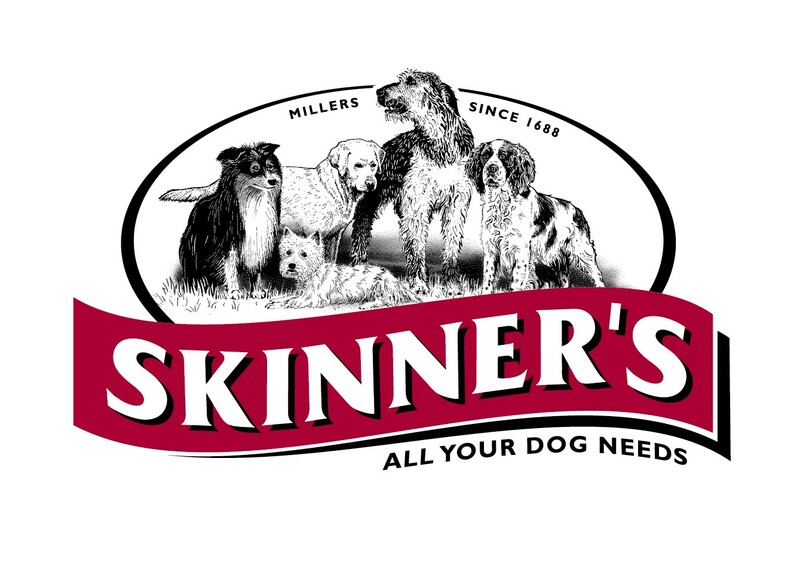 We are a family run local business operating since 1984. 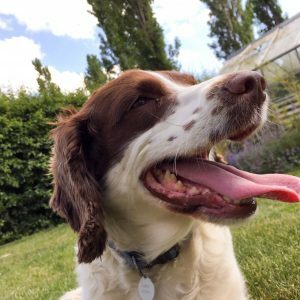 We can cater to all your pet needs, offering boarding services for both cats and dogs, in addition to a large range of pet supplies and accessories. 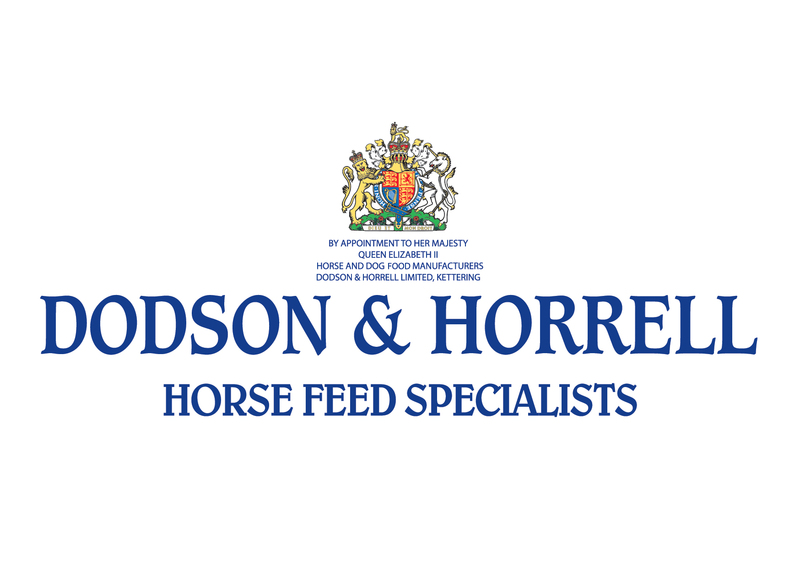 We stock a carefully selected range of brands specialising in animal and bird feed. 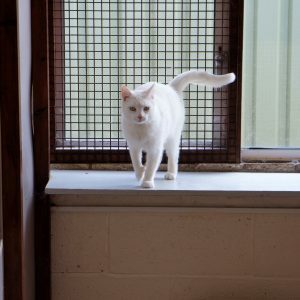 With large, individual chalets and our on site shop, we can cater to all your cats needs. 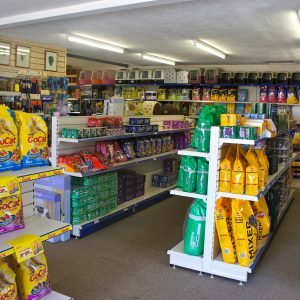 We stock a wide range of all pet feeds, pet accessories and also local produce. 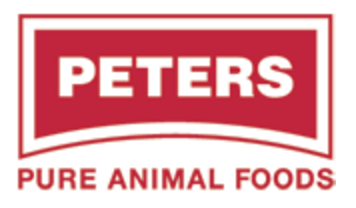 We are proud to distribute specialist pet products on behalf of our partners below. We have chosen to work with these brands because of their commitment to quality and value for money.